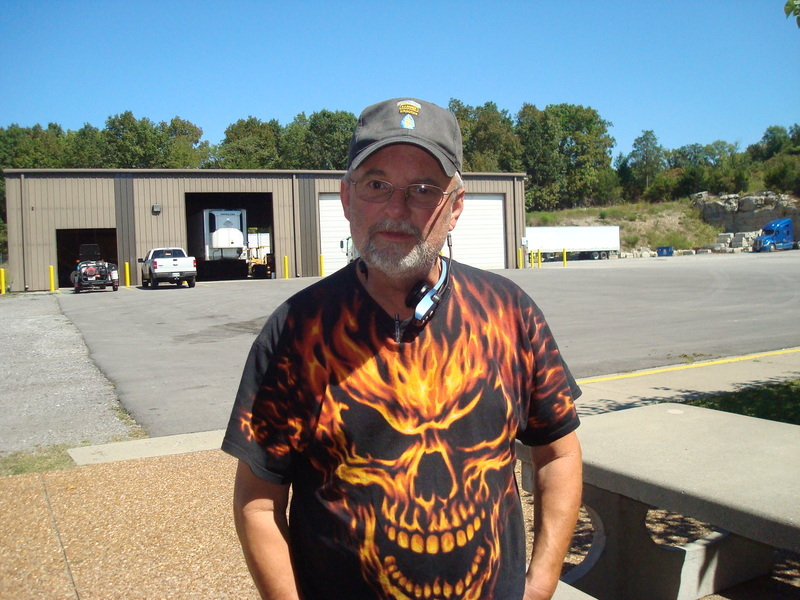 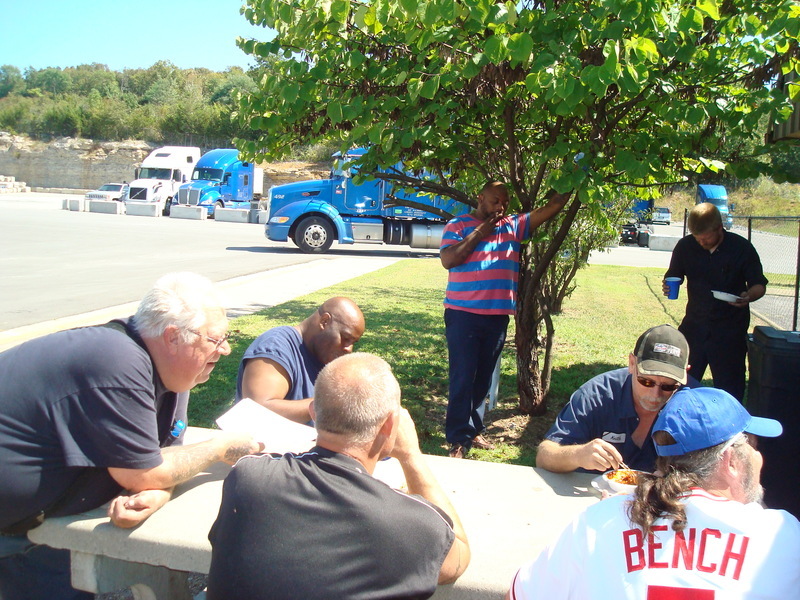 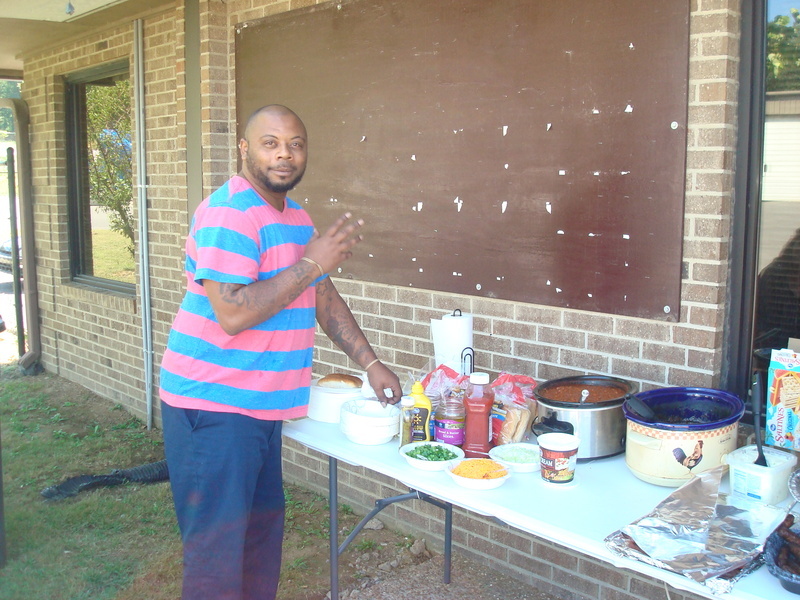 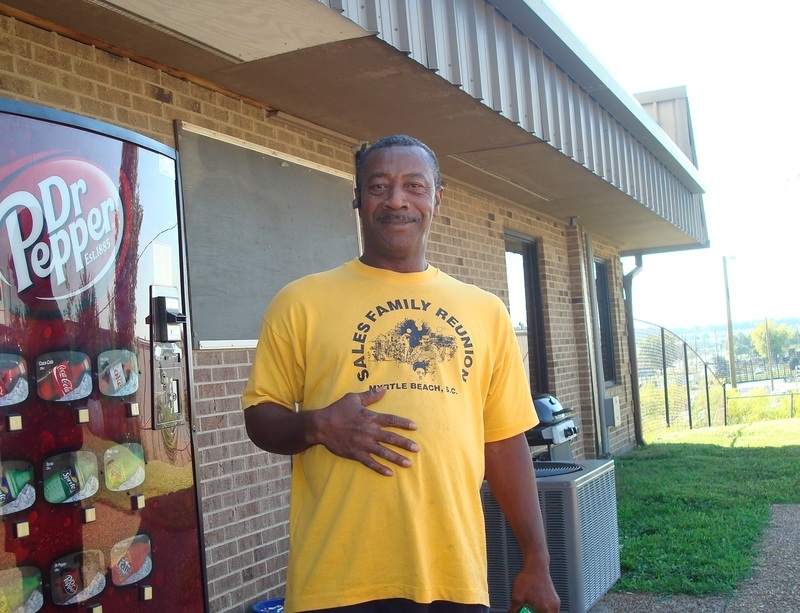 September 21, 2015 - KARR Transportation Driver Appreciation Week 2015! 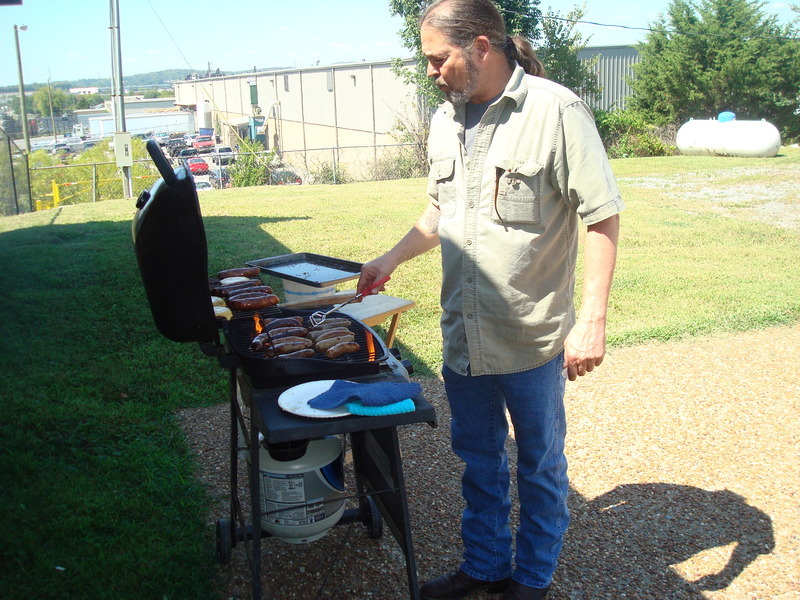 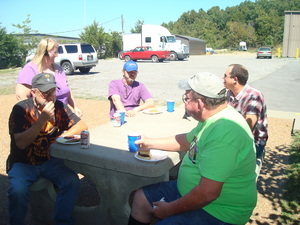 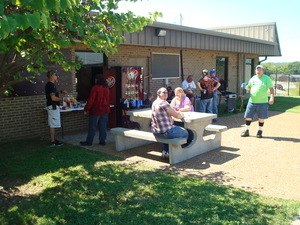 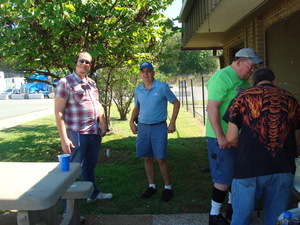 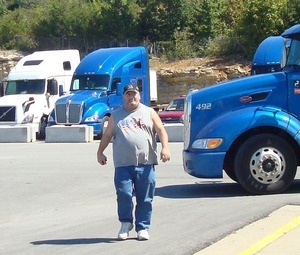 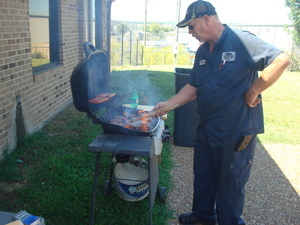 KARR Transportation fired up the grill once again for Driver Appreciation Week. 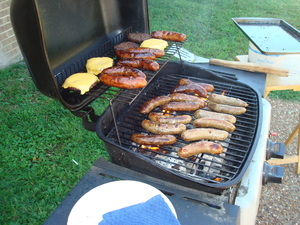 We grilled for 3 days cooking burgers, hot dogs and italian sausages. 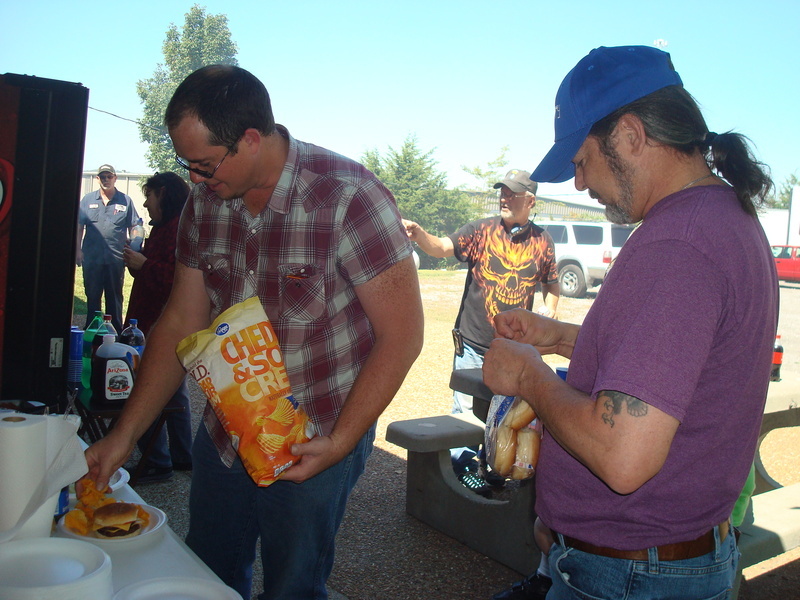 Our Shop Foreman and our Safety Assistant took turns at the grill. 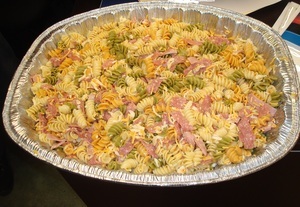 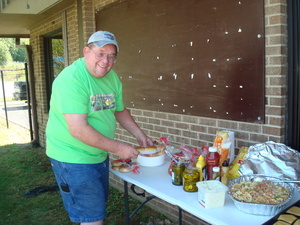 Our Safety Director even made pasta salad and chili for the occassion! It's also an opportunity for the drivers, shop and office staff to all get together. 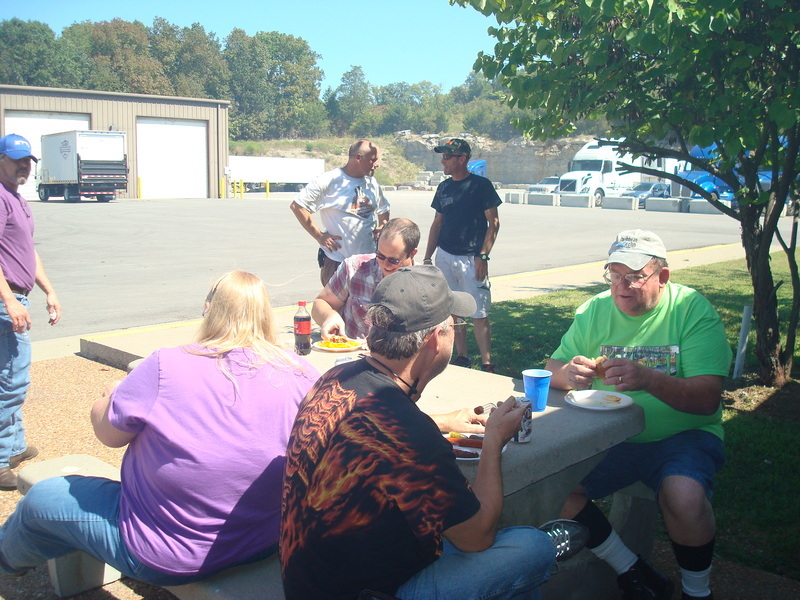 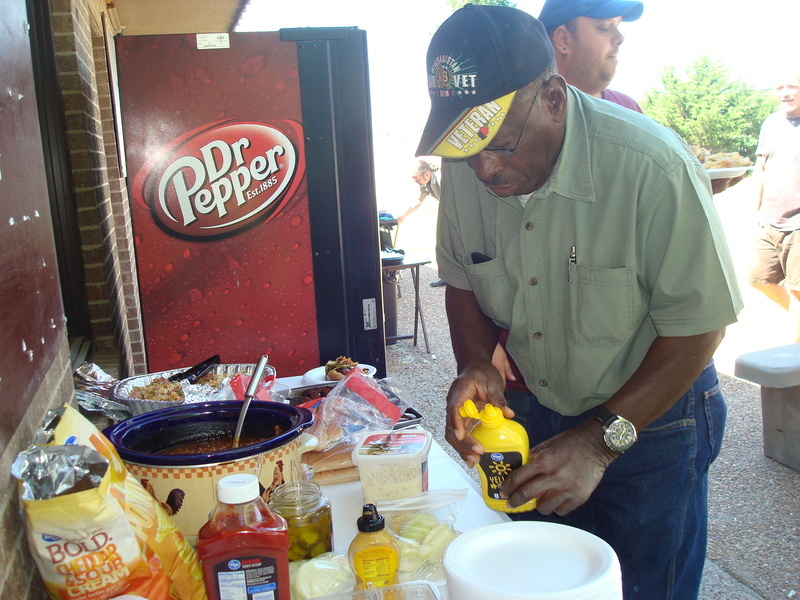 KARR is extending Driver Appreciation a few more days in an attempt to feed as many of our drivers as we can!